When an old flame accuses him of sexual assault in her memoir, expat English journalist Marco Rosedale is brought rapidly and inexorably to the brink of ruin. His reputation and livelihood at stake, Marco confides in a close friend, who finds himself caught between the obligations of friendship and an increasingly urgent desire to uncover the truth. This unnamed friend is drawn, magnetized, into the orbit of the woman at the center of the accusation--and finds his position as the safely detached narrator turning into something more dangerous. Soon, the question of his own complicity becomes impossible to avoid. Set during the months leading up to Donald Trump's election, with detours into the 1970s, this propulsive novel investigates the very meaning of truth at a time when it feels increasingly malleable. 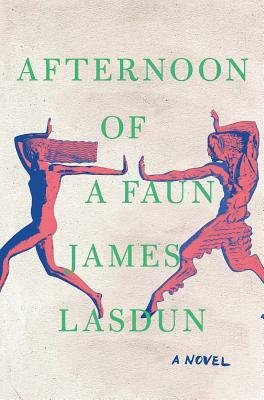 An atmospheric and unsettling drama from a novelist acclaimed as "the literary descendent of Dostoevsky and Patricia Highsmith" (Boston Globe), Afternoon of a Faun combines a sharply observed study of our shifting social mores with a meditation on what makes us believe, or disbelieve, the stories people tell about themselves.